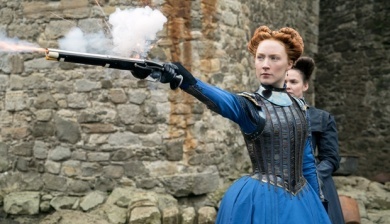 The second season of the television series focusing on the life of Elizabeth II of the United Kingdom and the royal family has been available on Netflix since December 2017. The Crown traces the story of the Queen from her marriage to the present day. 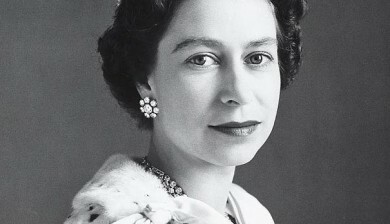 The first season covers the years ranging from 1947–the year of her marriage to Prince Philip, the Duke of Edinburgh–until the outbreak of the Suez crisis in 1956. The second season chronicles the events that took place between 1956 and the birth of Prince Edward in 1964. The series was critically acclaimed with special mention for Claire Foy in the title role and John Lithgow as Winston Churchill. The Crown represents the evolution of ‘The Queen‘, the film directed by Stephen Frears and written by Peter Morgan, the creator of the television series. Strange but true: Queen Elizabeth II has two birthdays and the reason is… British weather! Find out about this strange, century-old tradition, and learn more about an extraordinary and record-breaking Queen.